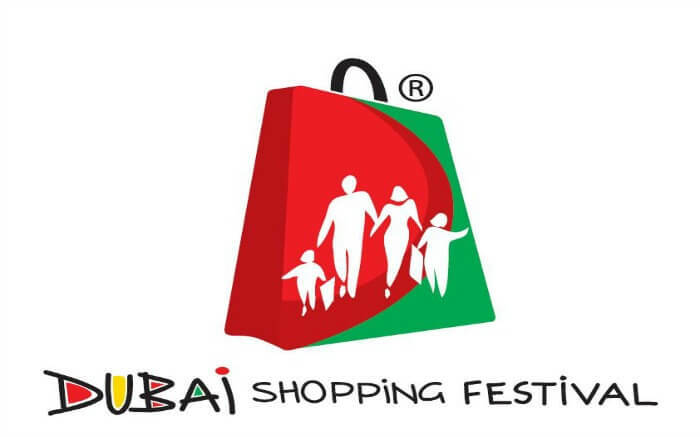 Talking about shopping, nothing portrays the city and country as whole, better than the Dubai Shopping Festival (DSF). The festival is exalted as one of the grandest shopping and entertainment festivals in the world. It is also the largest in the Middle East and longest running of its kind. The Dubai Mall is the ultimate shopping and entertainment destination in Dubai. It is also the first point of call for shoppers and heaven to ‘shopaholics’. Other major attractions of the DSF are the Dubai fireworks and the Dubai Fashion Week which allows fashionistas catch up with the latest fashion trends. Now in the 22nd year (started 1996), the one-month long glamorous shopping extravanganza offers an array of events where the shoppers can shop, eat and relax as much as they want. Malls and various outlets in the city offer attractive discount offers and attractive giveaways for shoppers. The official date for this year’s shopping and entertainment has been officially confirmed. The Dubai Shopping Festival 2017 will begin a day after Christmas (26 December 2016) and will continue till 28 January 2017. This year includes shows across two locations in Dubai. Planning to visit the Dubai Shopping Festival 2017? Call 01-4609944 or email: info@wontra.com for flight, hotel, visa, packages, tours and transfer deals to this grand fest. Visit www.wontra.com for detailed information on Dubai as a destination. Tagged DSF, dubai, Dubai Shopping Festival, Dubai Shopping Festival 2017, Dubai Tourism. Bookmark the permalink. If I am asked “what would be the one thing I want to do before dying,” my answer will be to visit Dubai Shopping Festival. I am smitten by this event to the core that I don’t mind anyone calling me a ‘freak.’ Not only did I get amazing discounts on purchases at exclusive shopping malls, but also in restaurants on food. Besides food, culture, and shopping, what I enjoyed the most was the fireworks the magic of which is still fresh in my eyes and minds.